"Tendency to dismiss a casual woman employee the moment she reports sexual harassment was not at all good," she said. 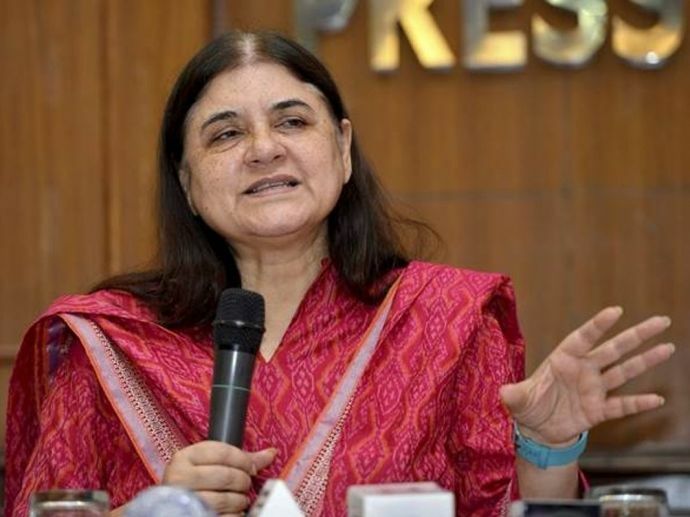 Reacting on the reports of sexual harassment of casual announcers at state-owned All India Radio (AIR), Union Minister Maneka Gandhi has written to Information and Broadcasting Minister Rajyavardhan Singh Rathore, demanding a probe. "I am enclosing a copy of a news item where it has been reported that women working as casual announcers in All India Radio are being sexually harassed. The news item indicates that this problem (exists) at different stations of AIR. The details of the complaints are such that I am compelled to refer them to you for an inquiry," Ms Gandhi wrote in the letter. She also claimed that even though the victim had complained to the appropriate authorities, no action was taken. "I would like to submit that the Sexual Harassment at Workplace Act is equally applicable to a woman employee irrespective of her being a permanent, temporary or casual employee. Some of these women had complained to the appropriate authorities but no action seems to have been taken. I understand that an organisation would have a natural tendency to dismiss a casual woman employee the moment she reports sexual harassment. But this is not good," the minister added.